Setting goals for your personal finances is crucial to success and achieving your financial objectives. What does it mean for your age group? From your first job until your 30s, these are known as “the vulnerable years” as you are trying to build up your personal finances to secure your future, protecting your income and saving for the future. You may have a specific financial objective such as buying your first car, saving a deposit for your first house or for even retirement. This means being aware that, however small, the earlier you start the better the result. Then you move to your 40s, when you may own your own home, have a family. Your objectives will change towards protecting a higher level of income, whilst also protecting your family and lifestyle. Retirement starts to be foremost in your planning in order to ensure financial security. It is important to consider making the most of your tax allowances for the future. 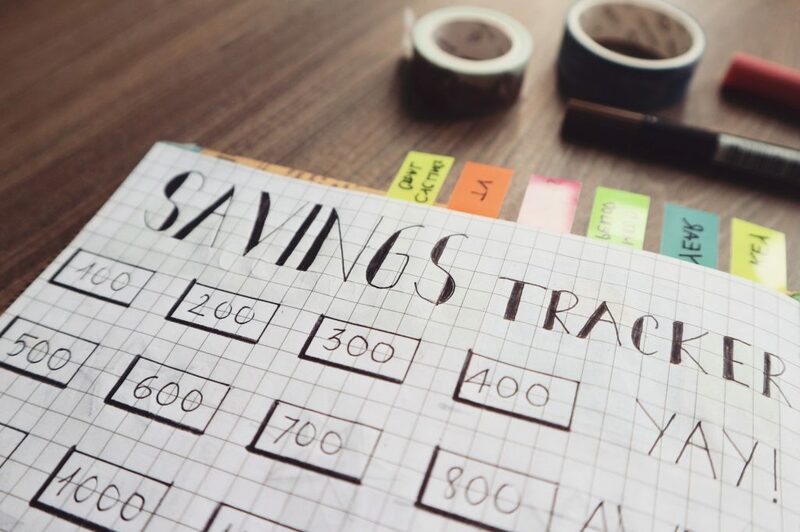 In the years up until retirement, which could be any age from 55 upwards to around 70 you will begin to see the benefit of planning your personal finances from an early age. You will be looking at making retirement work for you. 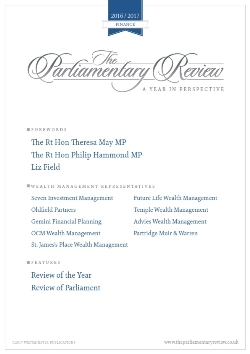 These are the years that you will start to think about your children and grandchildren and their financial security, maybe preparing the “bank of Mum and Dad”. 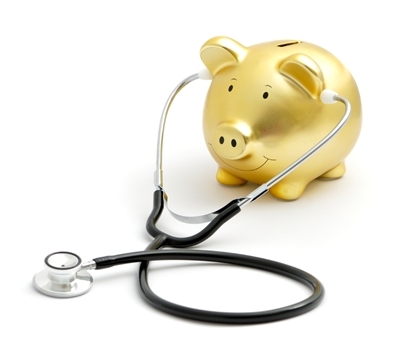 Health will start to play a part in your future financial planning. An Independent Financial Adviser can help you assess if your personal finances are on track to achieve your goals. From your 70s and through retirement, your personal finances may mean that long term care becomes more of a consideration. This can also include succession planning in terms of inheritance tax, Power of Attorney and ensuring your will is up to date. There will be other areas of planning that will be unique to your situation and therefore the earlier you engage with planning your personal finances the better. It does not matter if you think you have no money to consider these things; if you start planning early and engaging the easier it will be in the future. An Independent Financial Adviser can help at any stage of planning. 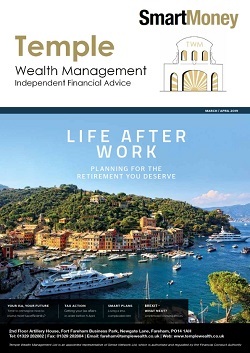 Temple Wealth Management – Your Financial Partner for Life. 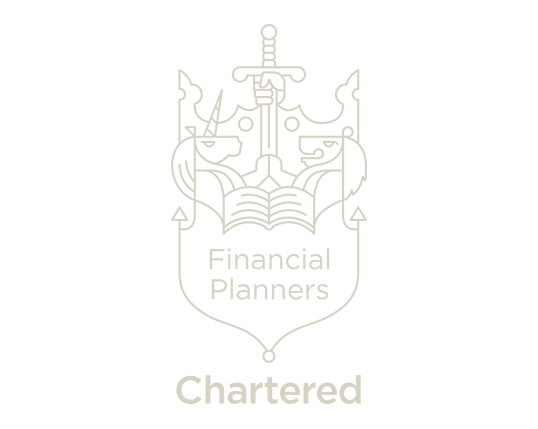 We believe that professional financial advice can add significant value to individuals at any stage of life whether this be ensuring you have a competitive mortgage rate; reviewing your protection needs in case the worst were to happen. 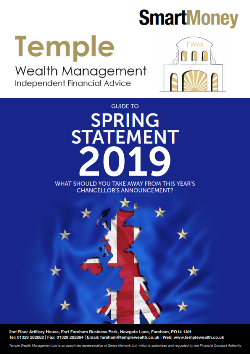 Temple Wealth Management can help find the right solution to make your savings work better for you and guide you through retirement planning. ← How does the Help to Buy Scheme work?